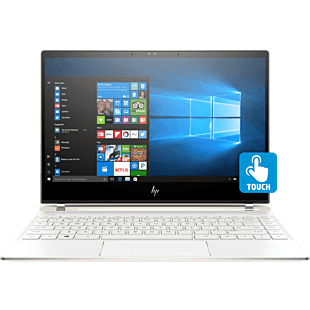 Looking to purchase a HP laptop with a good deal? 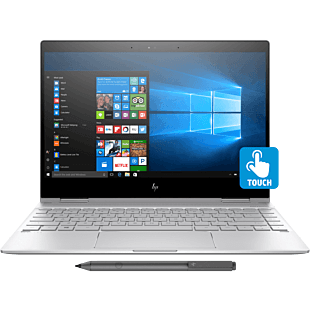 HP are having sales and promotion for our popular laptop brands. 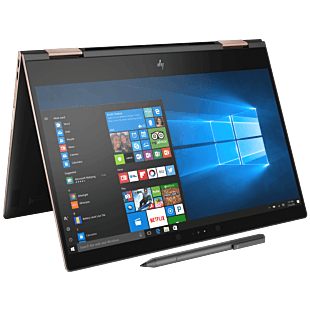 If you're looking for a decent machine to get your basic daily tasks going, HP Essential laptops will get the job done for you. 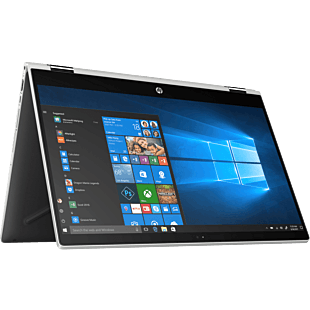 For a more sophisticated laptop, look no further than our HP Pavilion x360. The flexibility comes with power and speed to make multitasking a breeze for you while keeping it fun and light as you move around. 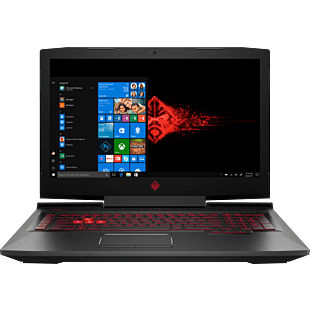 And for the virtual fighters, our latest gaming laptop, Omen by HP, is the perfect arsenal to take down competitors anytime and anywhere you go. There's a good deal made for everyone. 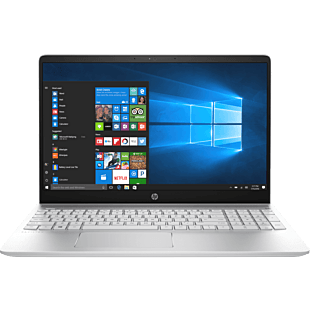 Enjoy great discounts and savings when you buy HP laptops that are on sales and promotion. 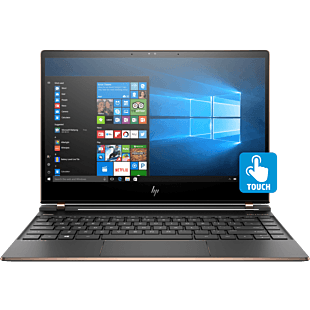 Check out our special laptop offers here.